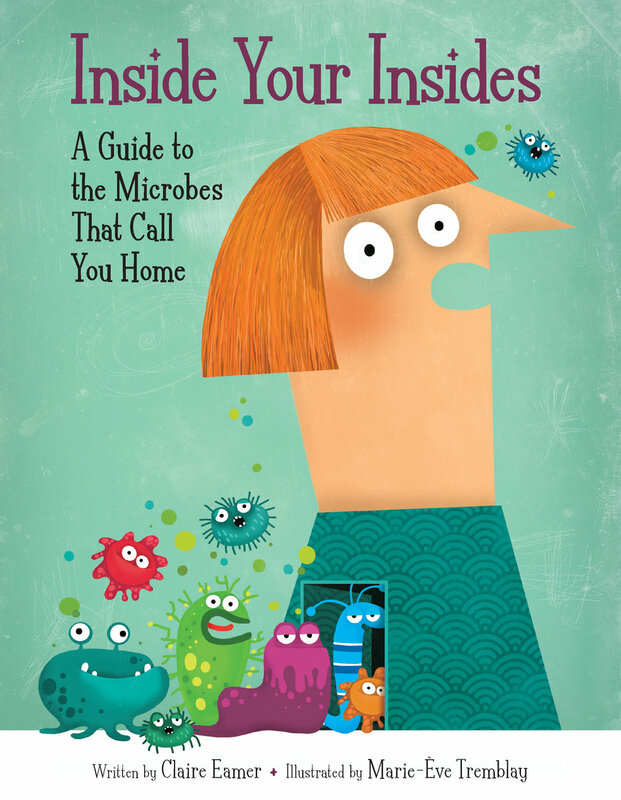 Inside Your Insides: A Guide to the Microbes That Call You Home, by Claire Eamer. Kids Can Press, 2016. In this book, Eamer introduces kids to their microbiomes, which are usually full of beneficial microbes and inside everyone. Eamer does a great job simplifying the topic and incorporating attention-grabbing jokes that will bring laughter to children.